Requiring a high degree of coordination, the project is composed of new construction, additions and renovations on multiple sites. 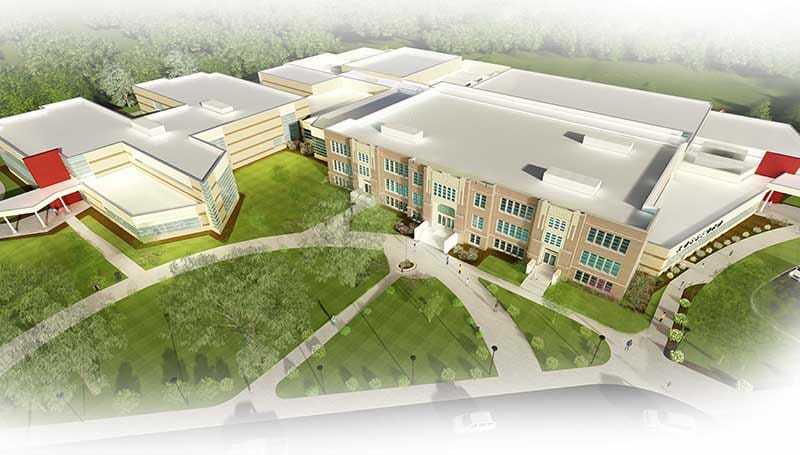 Gilbane was selected by Rossford Exempted Village School District’s Board of Education to perform construction management at-risk services for the district-wide capital improvements program. 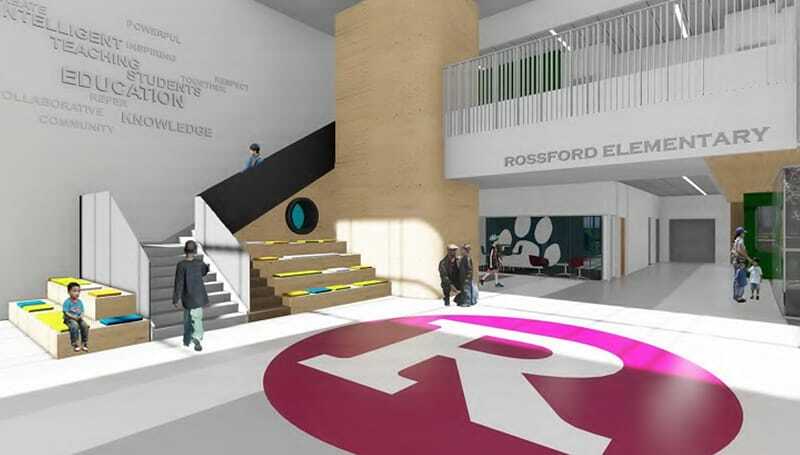 The 326,000 SF program includes new construction and renovations to the Rossford High School and Rossford Junior High School. The program also includes an addition and renovations to the existing Glenwood Elementary School and new construction to house grades PK-5. 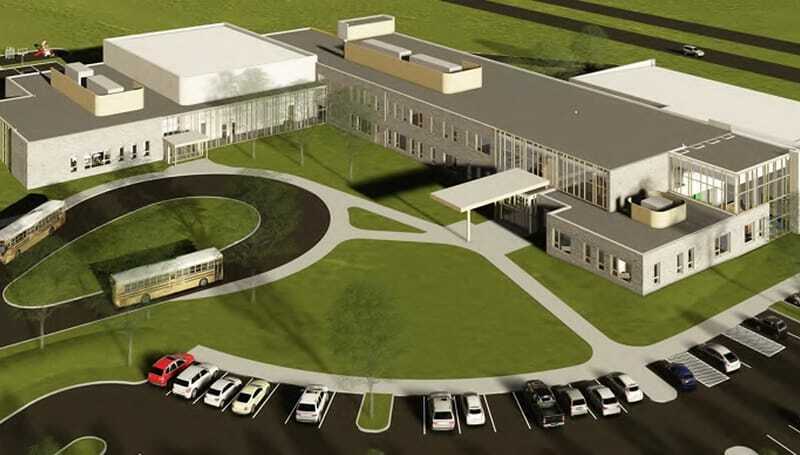 The addition includes a new library and gymnasium, flexible classroom space to promote collaboration among students and updated secure vestibules at the entrances for improved security and safety. The existing football stadium will also undergo renovations including a new turf football field, goal posts, scoreboard, entry building that may provide concessions and ADA toilet rooms and rework of existing bleachers to provide new and ADA seating. Strong use of local trades, community involvement and student inclusion, such as our Junior Builders program, are all key components of the project. The commitment of the operations team included a presentation at Glenwood Elementary School that resulted in 36 letters of thanks from the students! Building on recent success in the area at The Andersons, Inc. New Corporate Headquarters and Perrysburg Intermediate School, the team crafted a project approach based on involving local trades and ensuring the team’s dedication to providing value to the community.